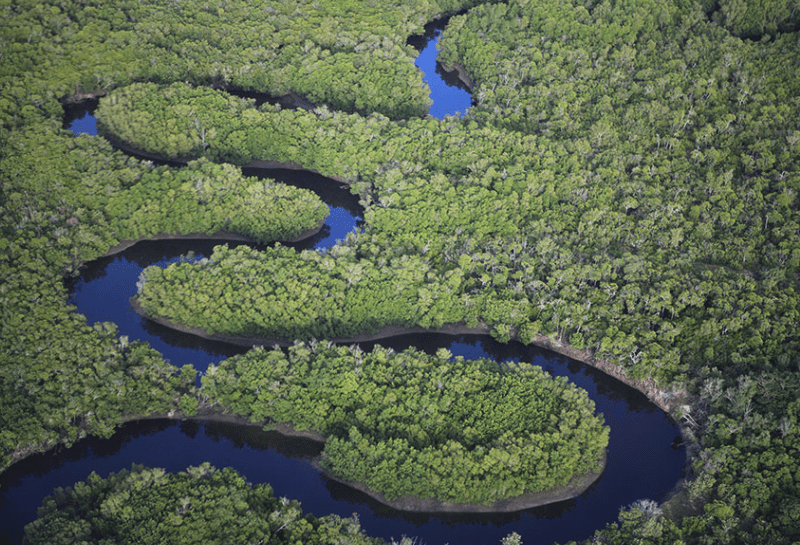 Zambia, which is located in Southern Africa may not be the first place you think of when picking your next holiday destination, but it should be! It features the largest waterfall in the world, untouched landscapes, and fascinating history (as it is the ‘Copperbelt’ of Africa). If you are looking for a place off the beaten track then this is it. Here are the top four things you should go and do when you visit! 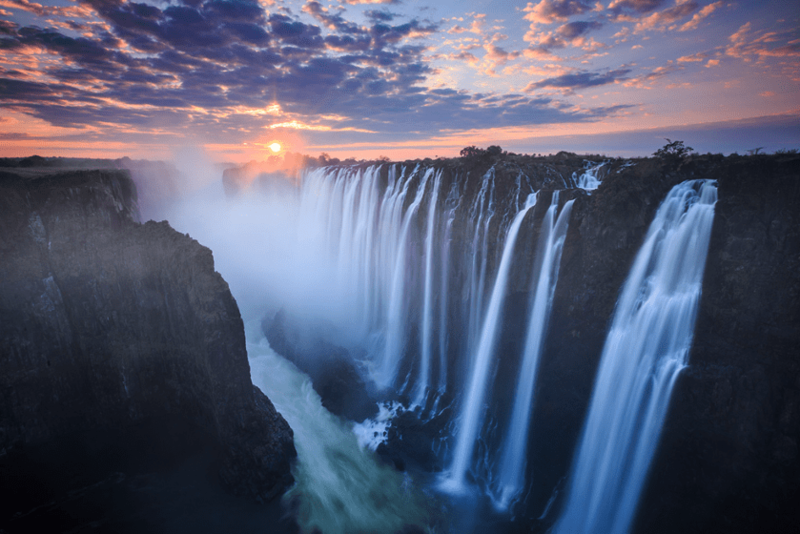 First up we have the breathtaking UNESCO world heritage site, Victoria Falls. It spans over 1 kilometer and is roughly 100 meters high. It is typically considered to be the largest waterfall in the world. What makes it even cooler is that you can enter both from Zambia and from Zimbabwe. So, if you feel like visiting from the Zambian side your best bet is to stay in Livingstone at one of the adorable lodges. Livingstone Backpackers offers affordable rates and a fun atmosphere while providing a shuttle to the falls. 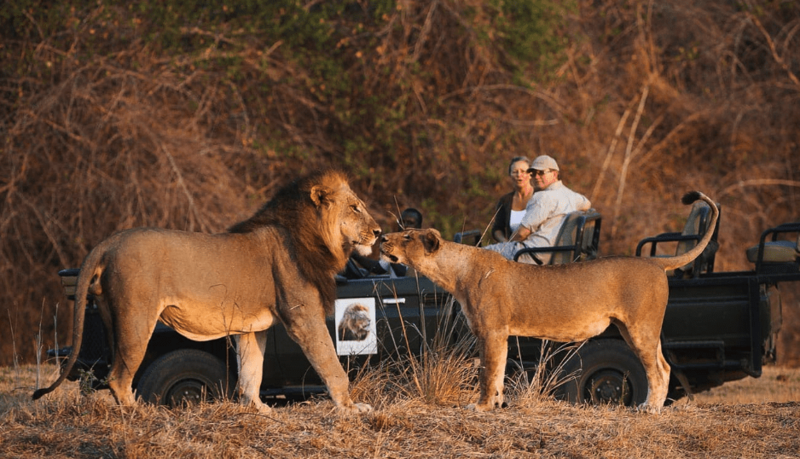 If you have always wanted to go on safari, then South Luangwa is the park to do it in. Walking safari tours are the norm here, and they involved traipsing through the grasslands and trying to spot big game like lions, giraffes, and elephants. When you are finished walking for the day your fellow safari walkers and you camp under the stars and learn about how to live off the land and identify game trails. Now that you have walked across the land, it is time to move to the water and take a cruise down the Zambezi River. This is something that typically takes between two to three hours, so you will still have some time left over to relax on land. When budgeting for this, expect to spend around $100, or if you want some luxury that’s always an option! Lusaka is the capital of Zambia and most likely where you would fly in to, if not doing a land crossing. Definitely check out the Lusaka National Museum to learn about its copper mining roots. Then, head to the market to pick out some traditional skirts called chitenge which come in some vibrant and beautiful patterns. Don’t forget to haggle! There are a couple of choices when it comes to transportation, you can choose to hire a car which can be pricey, travel by train, or by bus. The most popular option is to travel by bus, as there are various coaches to choose from, including luxury ones featuring wi-fi. They go all over the country but keep in mind, the roads are chock-full of potholes so don’t forget to pack some travel sickness medicine to be on the safe side!